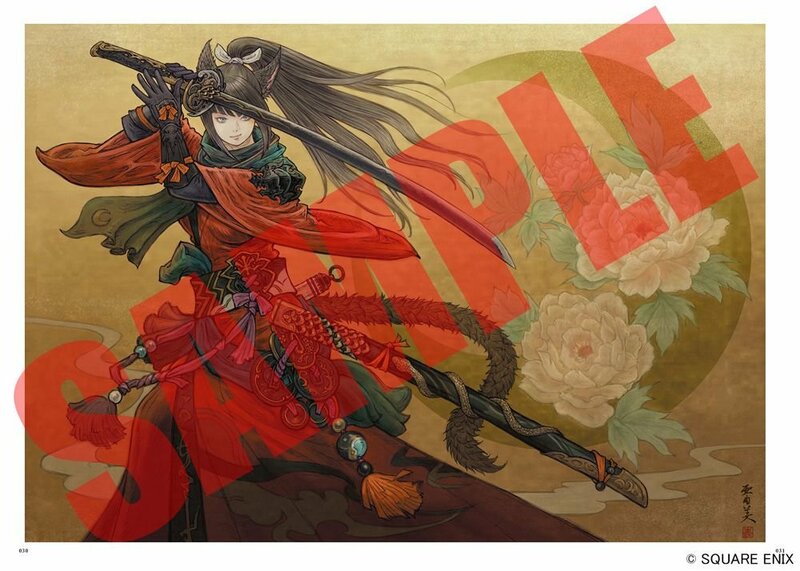 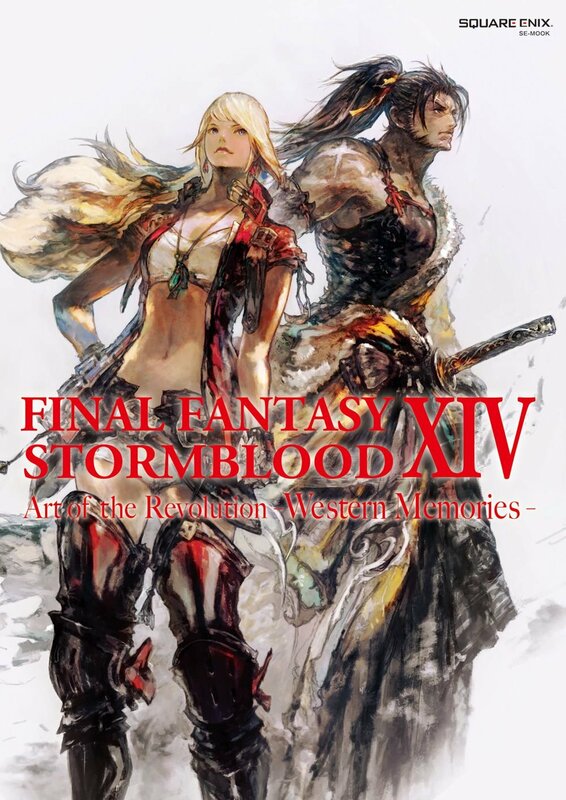 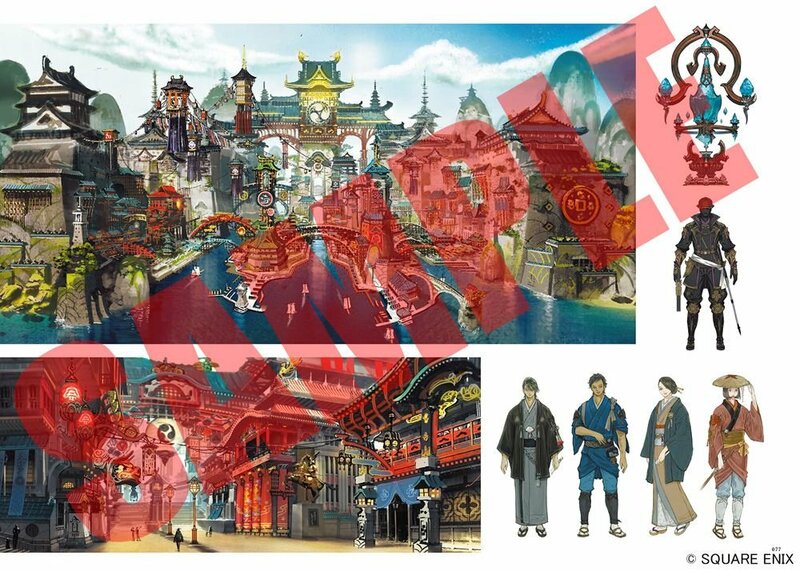 Presenting a new art book featuring approximately 800 pieces of gorgeous artwork from FINAL FANTASY XIV: Stormblood, including concept art and character reference images for content up to Patch 4.1. 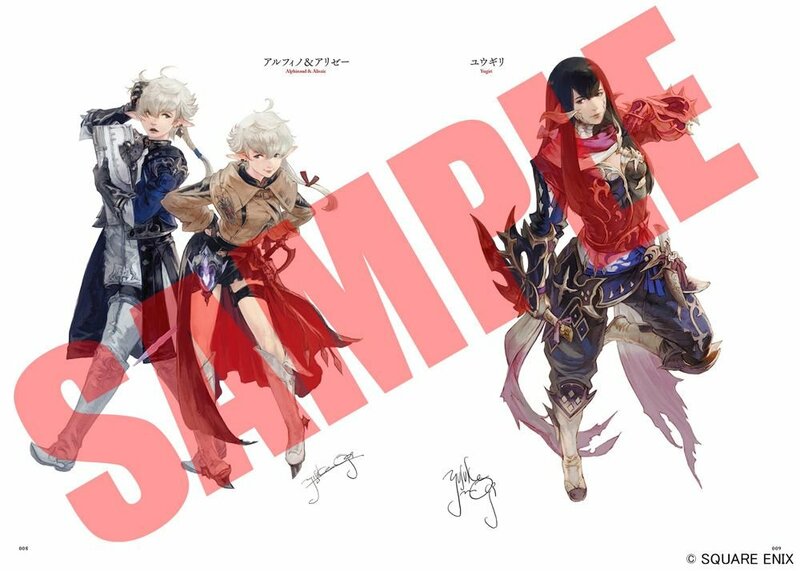 This book also features commentary from the Art Team on how costumes are created! 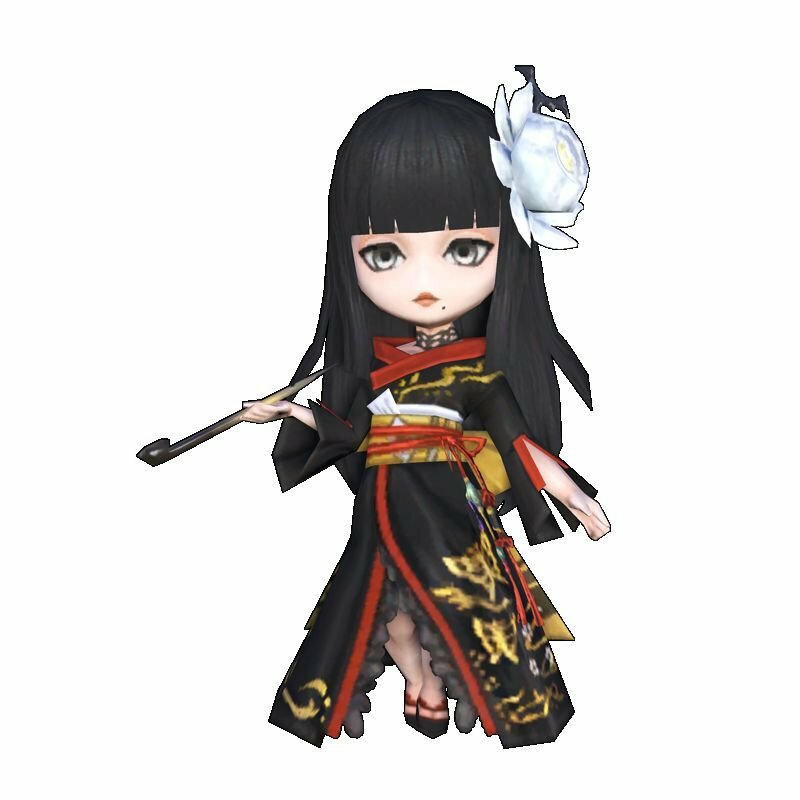 Includes a bonus item code for a Wind-up Yotsuyu minion.